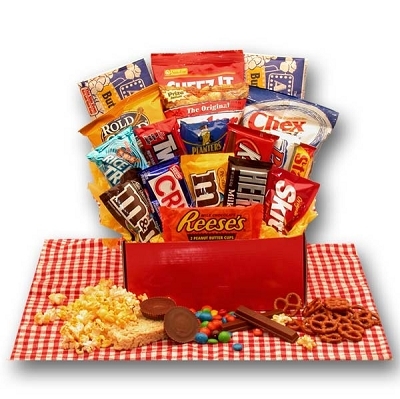 Make his job and his day go smoother with this all-purpose tote box filled with sweet and savory snacks to be enjoyed either on the job or after the work is done. 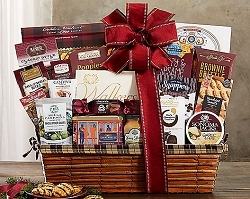 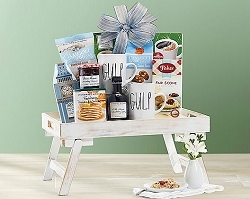 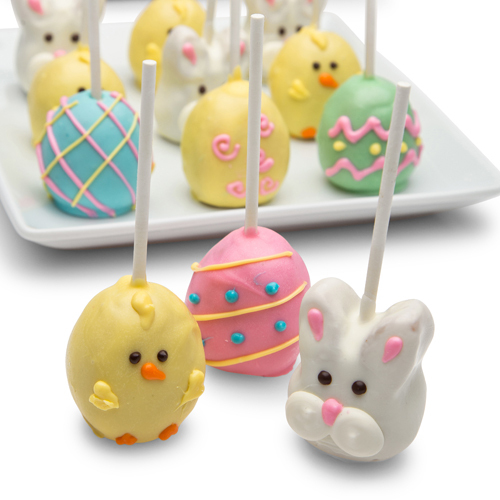 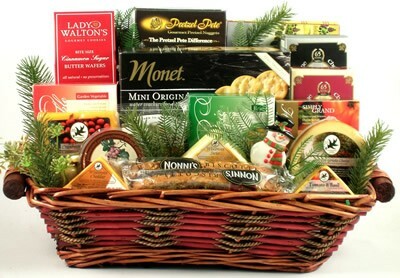 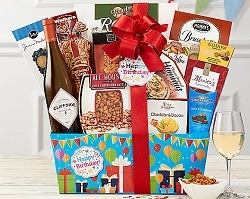 This gift of gourmet goodies for the hard-working man will put your honey-dos on the top of his list! 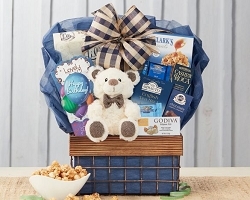 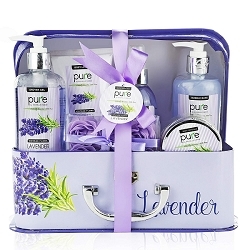 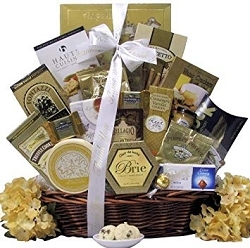 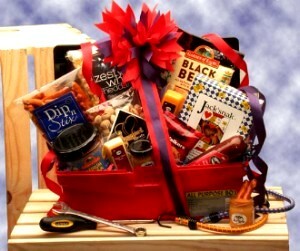 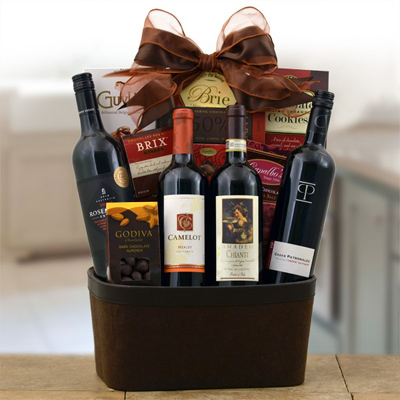 A gift basket for the man who is your Jack of All Trades!